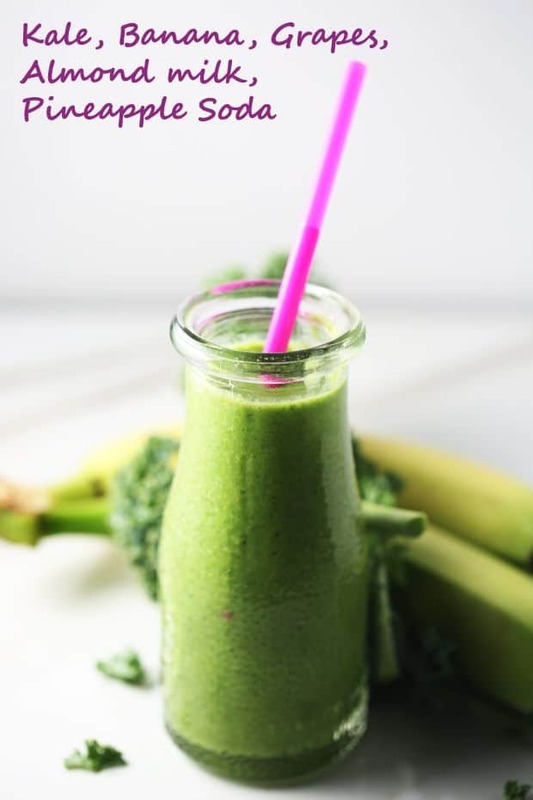 Kale banana smoothie, so simple and so healthy! 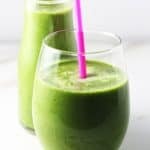 This green smoothie is one of my favorite breakfast jump starters. Not only it’s delicious, but at the same time, it’s super healthy. It’s family-friendly, easy to make and affordable. 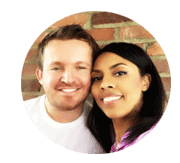 My wife and I love Kale and try to prepare multiple dishes for it on a weekly basis. Healthy Kale smoothies are always something we make. This recipe has a special spot in our healthy Smoothie menu. Kale is one of the best green vegetables you can eat or drink in a smoothie. Just imagine this delicious green smoothie only takes about 5 minutes of your time to prepare. I would recommend implementing this into your diet on a daily, weekly or monthly basis 🙂 We all know that kale smoothies are very healthy so why wait when you can start enjoying this fantastic smoothie now! My two-year-old Miesha loves to drink it and, asks for it on a regular basis 🙂 What a great way to sneak some healthy vegetables into your kid’s diet. Also, try this amazing strawberry spinach smoothie! How to make a kale banana smoothie? Five ingredients Kale banana smoothie. Fresh, delicious, healthy and green. It will jump start your day and make you feel great! 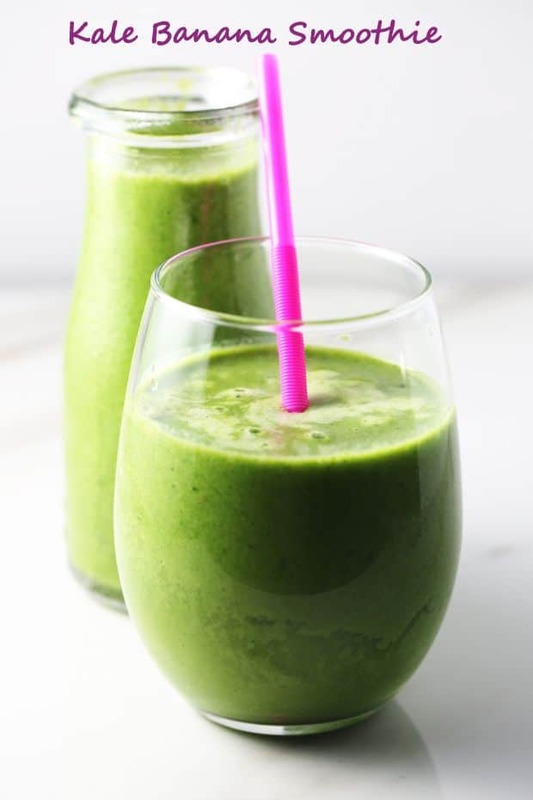 Blend kale, banana, and white seedless grapes for about 10 seconds. Add two ice cubes. Add pineapple soda. Serve cold and enjoy! I usually do not like kale but this smoothie was an exception and it tasted good.